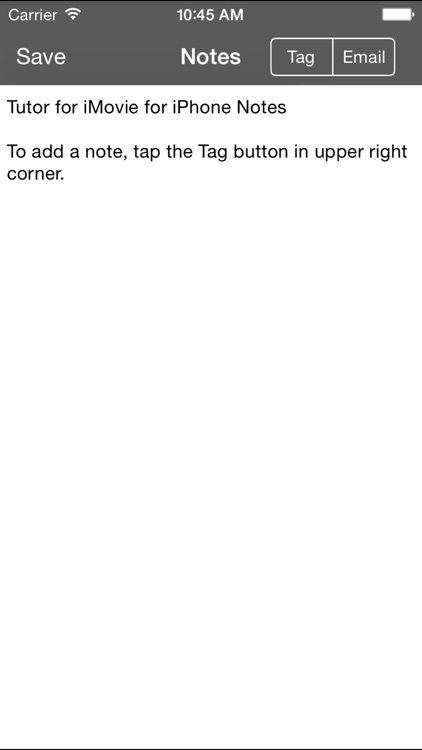 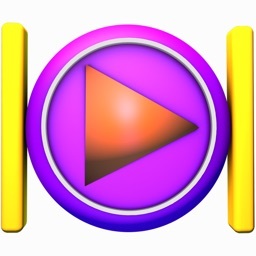 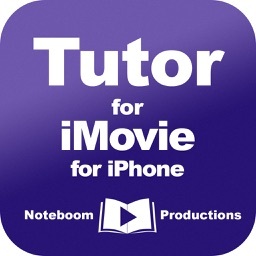 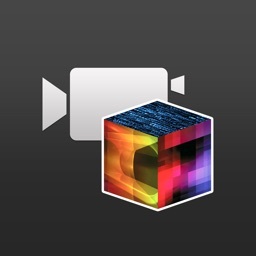 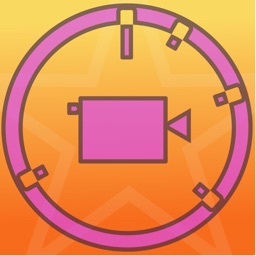 Tutor for iMovie for iPhone by Noteboom Productions, Ltd. 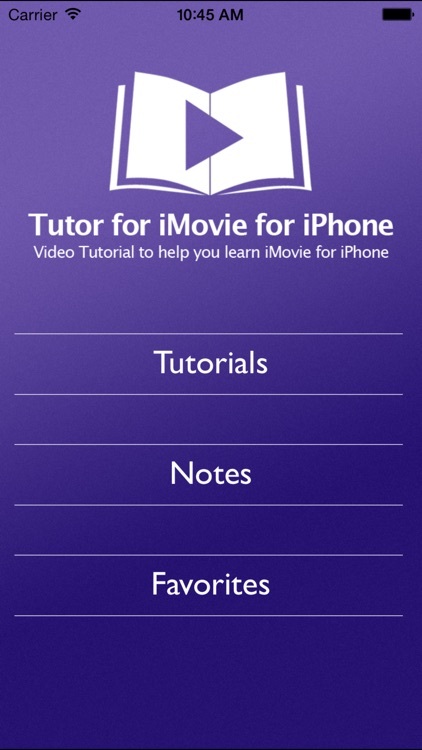 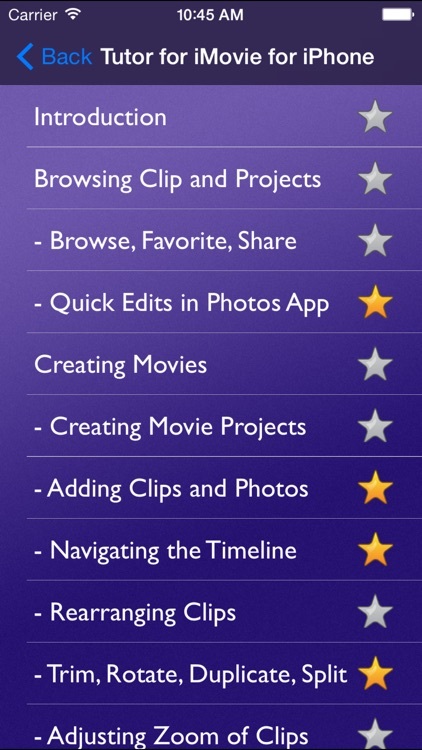 Learn how to use Apple’s iMovie for iPhone with our tutorial which includes 30 easy-to-follow videos. 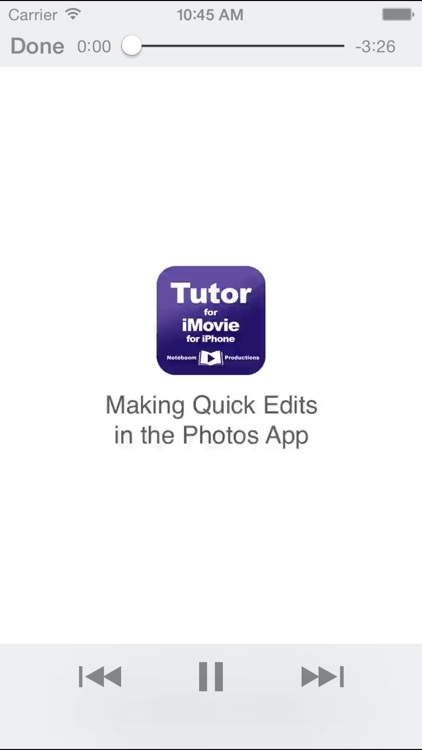 With our tutorial, we not only tell you about iMovie for iPhone, but we also show you how to use the major features of iMovie. 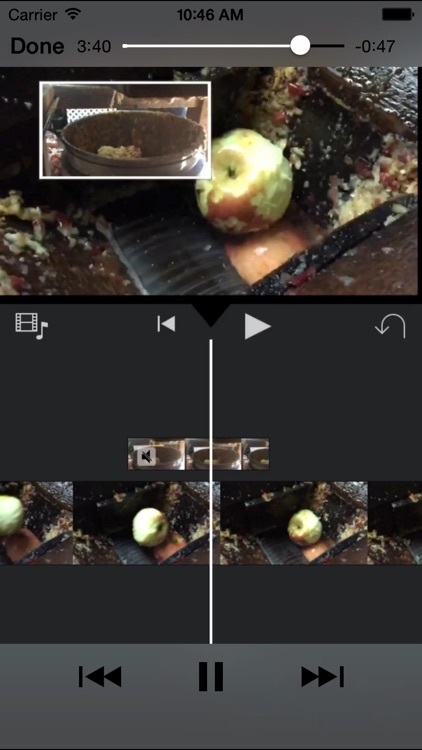 The videos cover everything from quick edits in the Photos app, favoriting clips, adding titles and location, changing transitions, detaching audio from clips, and creating movie trailers. 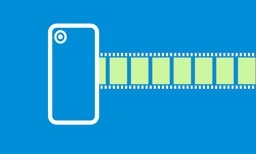 Everything you need to create the next blockbuster on the iPhone!